Hey guys :) I recently celebrated my blog's second birthday and I thought it was time to do something for you guys - the people who spend the time to read my blog and comment. I haven't held a little giveaway in ages and I've saved up a bit of money from full time work so I decided now was the time. I recently treated myself to the Urban Decay Naked 3 palette (which I'm yet to try out as it arrived at the same time as this) but the colours are literally incredible. As I was getting to the checkout I felt really naughty but decided that I would add a little something extra to the cart - the Naked Basics Palette for one of you lucky guys! I've wanted to try out this myself for ages so I was very tempted to keep it haha! It is made up of 6 natural shades that would look lovely on anyone, and it is a popular make-up bag favourite amongst the bloggersphere. I just want to say one last time, thank you so much to every single one of you who reads my blog and takes the time to comment and reply, whether it be since the very beginning, or even if you started reading last week :) scroll to the bottom to enter the giveaway! I have created it so that it ends on Halloween, so one of you will be getting a very exciting Halloween email from me :D good luck! Thank you for the opportunity to win. 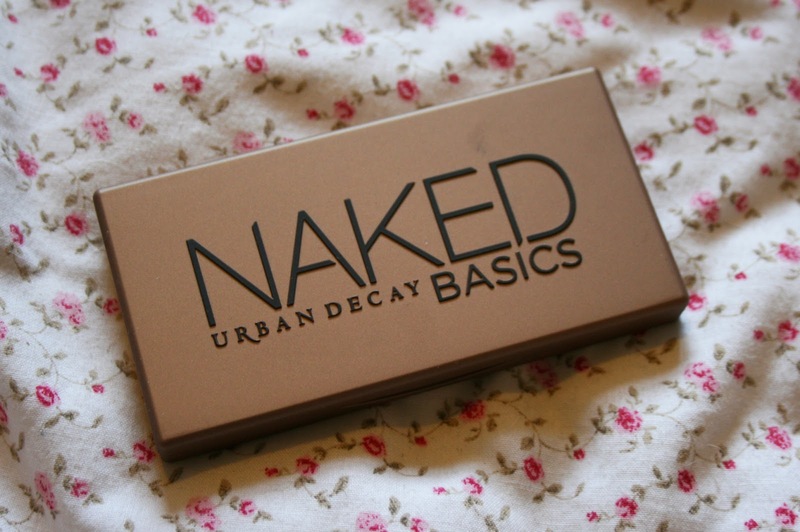 I love Urban Decay makeup! Would love to have the Naked palette. I think I'd get a lot of use out of it. Happy blog birthday :) Love your blog! Thanks for entering and good luck Jade! I would love to own any Urban Decay product.. I have only tried their liners and mascara. Thanks for this opportunity to win one.. Thanks so much for the chance! This palette looks beautiful! I have wanted a Naked palette for so long! Thank you for doing giveaways! Such a great giveaway! Love your blog! I recently bought the 3 and it's my favourite thing! 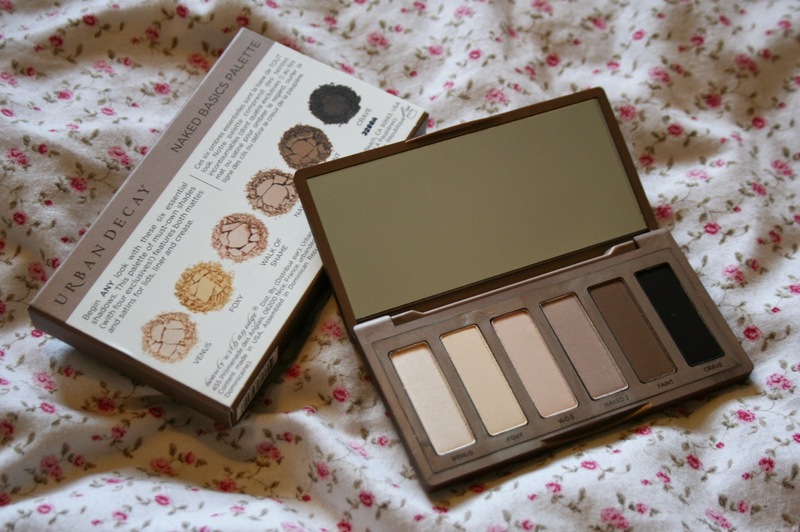 Would love to win this i already have the naked palette 3 but this would be great for every day use!! 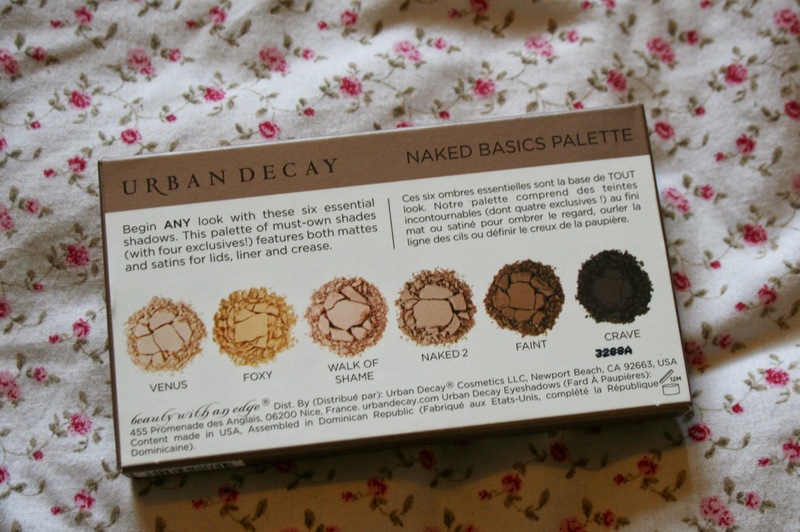 Thanks for hosting this giveaway :) it's so sweet of you...who doesn't love Urban Decay!!! Thanks for this lovely giveaway! I've always wanted a UD eyeshadow palette so this would be a great start :) Keeping my fingers crossed! Great giveaway! 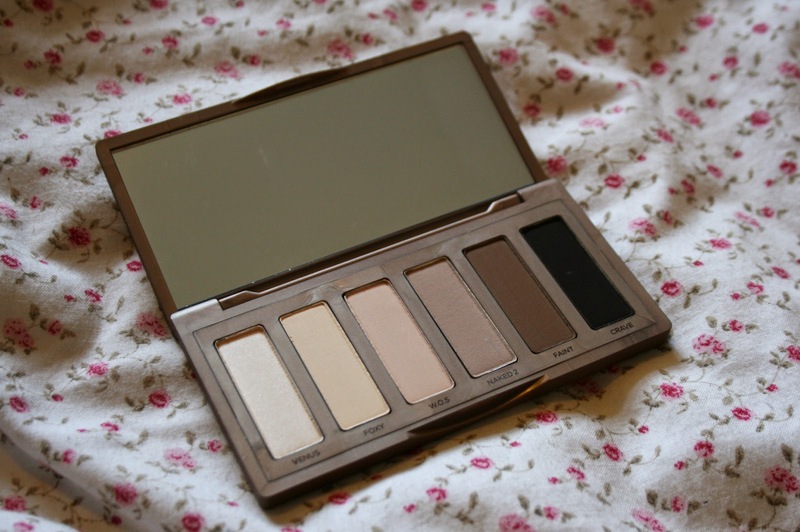 I love this UD naked palette! Lovely giveaway, this palette is really good! Thank you for the giveaway! Happy blogiversary! Such a cute giveaway, I love your background on the blog btw!